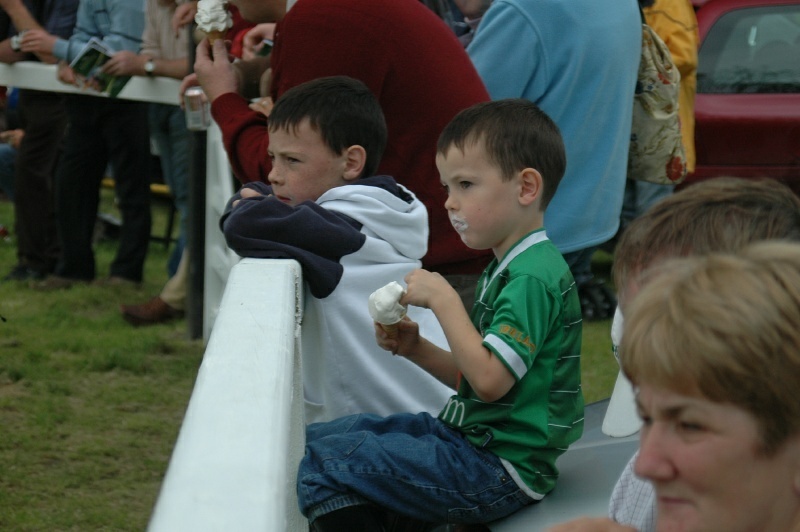 Irish begin their appreciation of horses early, it seems. This pair of twins, young as they were, studied events in the ring as knowledgably as boys of that age might watch a baseball game in the US. Another aside: we were struck by how many sets of twin children we saw while we were in Ireland.